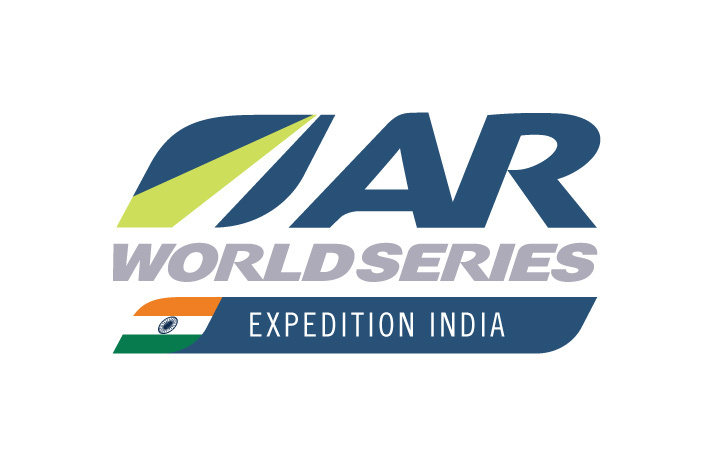 The 2019 Adventure Racing World Series started on a high when Expedition India took place last week in the Himalayan foothills. 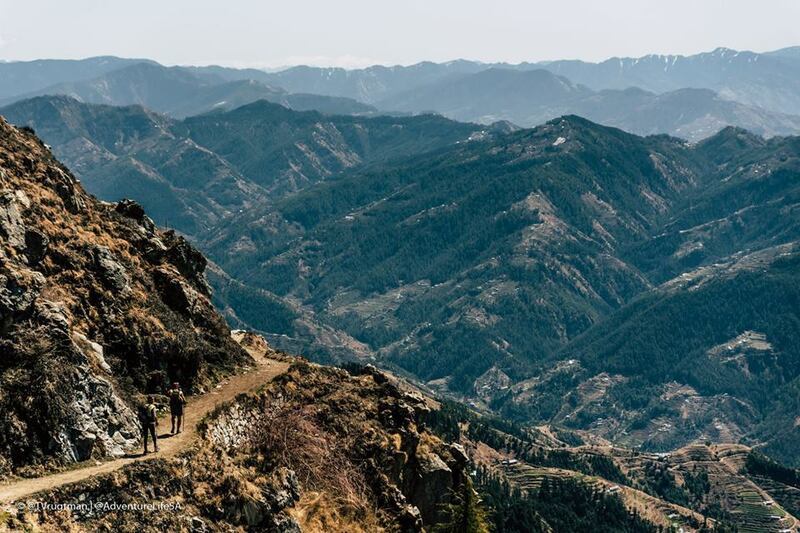 The race began in Manali with teams setting off on their mountain bikes in freezing conditions between high banks of snow, and finished in the sunshine in the beautiful hill resort of Shimla after a 450 km course full of adventure. The race included mountain biking over high passes, trekking in remote valleys and to hilltop temples and rafting through the white water rapids of some the great Himalayan rivers. There was a chance to try out India’s highest and longest zip line too. 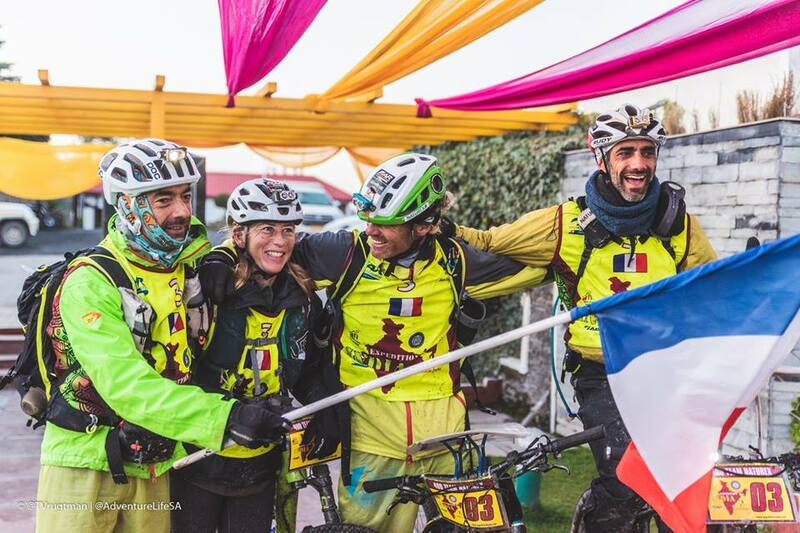 Twenty international teams crossed the finishing line and the winners were ‘400 Team Naturex’ of France in a total time of 68 hours and 42 minutes. 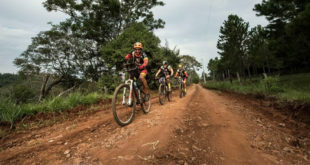 The world #3 ranked team also won a free place on the start line of Adventure Racing World Championships in Sri Lanka in December and their squad will be racing at least two more ARWS races this year so their aim is to have two teams in Sri Lanka. The event was the first expedition adventure race ever held in India, and had the support of Himachal Tourism, the Ministry of Tourism, The Department of Youth Affairs and Sport and many other local and national sponsors in India. A total of 8 Indian teams entered the race, which was an impressive turnout for a country with little adventure racing experience. 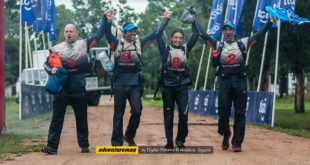 Even more impressively all of them completed the majority of the course and they crossed the finish line as confirmed adventure racers, ready to help grow the sport in India. The first Indian team to finish were Abivmas Manali Mountaineering School (a national outdoor school which hosted the opening ceremony) in a time of 104 hours 19 minutes. 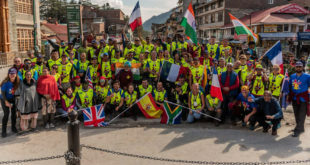 They completed the full course as did the team from the Nepali Army who finished in 9th place with no training, old and borrowed equipment and no prior expedition race experience. It was an amazing achievement and they finished ahead of experienced international teams from France and Colombia. These results are a great start to a breakthrough year for World Series Adventure Racing in Asia. 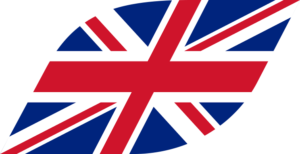 The AR World Champs in Sri Lanka is the first ever to be held in Asia, and the Sri Lankan teams preparing for the race and will be encouraged by the Nepali and Indian performances. Team Rootstock Adventure Racing of the USA sought shelter one night and was invited into a farm. “The family there offered us a guest room, provided some mattresses, and even brought in bowls of water to wash our feet as a way to honour us as guests. They wanted to provide food too, but we persuaded them we only wanted a couple of hours of sleep. 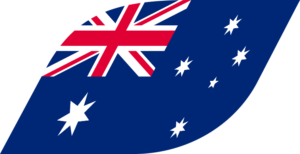 We were strangers but they couldn’t do enough for us.” Said Mark Lattanzi. 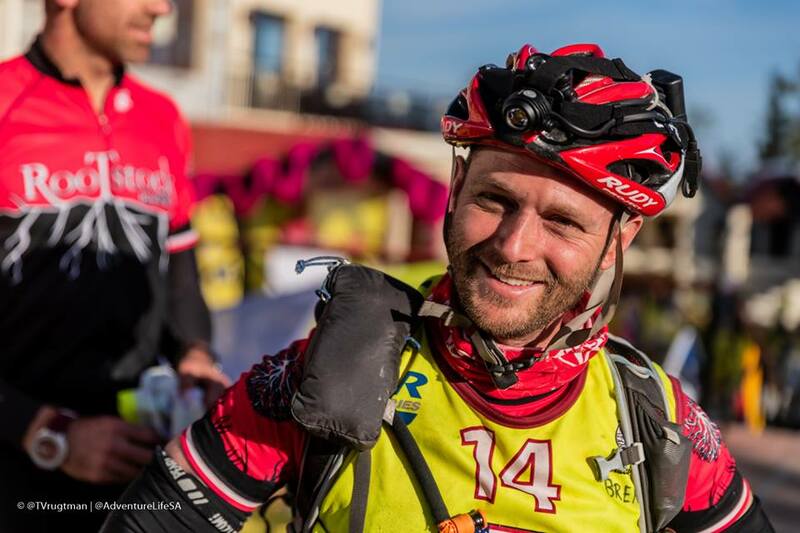 His team mate Brent Freedland described the mountain trek they were completing at the time as, “the best I’ve ever done in any adventure race”, and other competitors praised the scale and variety of the course planned by Stephan Muller. Pooja Sharma of the Indian Navy team said, “For me the first night, walking across the snow to the Prashar temple and lake was the highlight.,” Others enjoyed the white water rafting, although for the Kolkata Police team it was nearly the end of the adventure after a capsize and the loss of their boat. However, with the encouragement of the race staff, who helped them find replacement equipment, they restarted and finished the race. 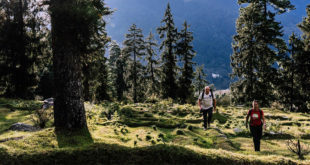 The experiences of India didn’t end on the finish line as most teams visited the sights and bazaars of Shimla and some even climbed back up to the high temple checkpoint as they’d passed through at night and missed the views. Even after 3 or 4 days of extreme racing they wanted more of incredible India.